Housing affordability was down slightly in the third quarter as rising home prices offset a dip in mortgage interest rates. According to the National Association of Home Builders (NAHB/Wells Fargo) Housing Opportunity Index, 61.4 % of new and existing homes sold in the July-September period were affordable to families earning the U.S. median income of $65,700. In the previous three-month time frame, 62% of homes were affordable. The national median home price increased from $240,000 in the second quarter to $247,000 in the third quarter, as average mortgage rates slipped from 3.88% to 3.76% in the same period. Elgin, Ill., was rated the nation’s most affordable major housing market, where 94.3% of all new and existing homes sold in third quarter were affordable to families earning the area’s median income of $82,500. Fairbanks, Alaska, was rated the nation’s most affordable smaller market, with 97.7% of homes affordable to families earning the median income of $93,800. 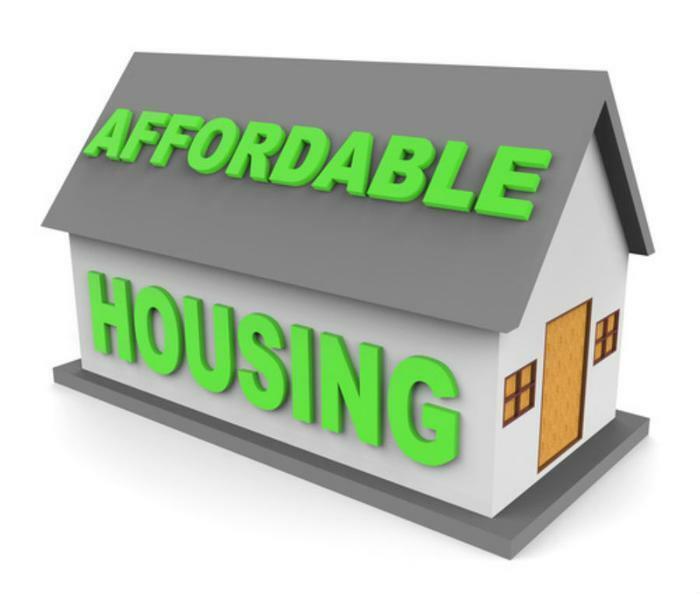 Rounding out the top five affordable major housing markets in respective order were Youngstown-Warren-Boardman, Ohio-Pa.; Scranton-Wilkes-Barre-Hazleton, Pa.; Indianapolis-Carmel-Anderson, Ind. ; and Syracuse, N.Y. Smaller markets joining Fairbanks at the top of the list included Monroe, Mich.; Binghamton, N.Y.; Wheeling, W.Va.-Ohio; and Davenport-Moline-Rock Island, Iowa-Ill.
For the 16th straight quarter, San Francisco-Redwood City-South San Francisco, Calif., was the nation’s least affordable major housing market. There, just 9.7% of homes sold in the third quarter were affordable to families earning the area’s median income of $104,700. Four of the five least affordable small housing markets were also in California. At the very bottom of the affordability chart was Salinas, where 17.6% of all new and existing homes sold were affordable to families earning the area’s median income of $63,500. In descending order, other small markets at the lowest end of the affordability scale included Santa Cruz-Watsonville; Napa; San Luis Obispo-Paso Robles-Arroyo Grande; and Kahului-Wailuku-Lahaina, Hawaii.